Do you like Cabo San Lucas? 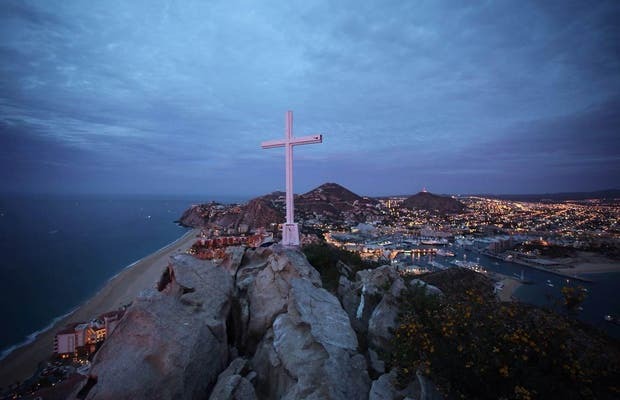 Apart from its beauty and great nightlife, Los Cabos offers natural beauty as "The window of the Pacific" or the world famous "Arco", just next to the love beach. It's an ideal spot for a day where the Sea of ​​Cortez and the Pacific Ocean collide. Take a snorkeling tour or an interesting boat trip to see sea lions and gray whales (depending on the time of year), you can't miss this area of ​​Los Cabos. Bring dollars! This is paradise and the best place to enjoy with your partner.